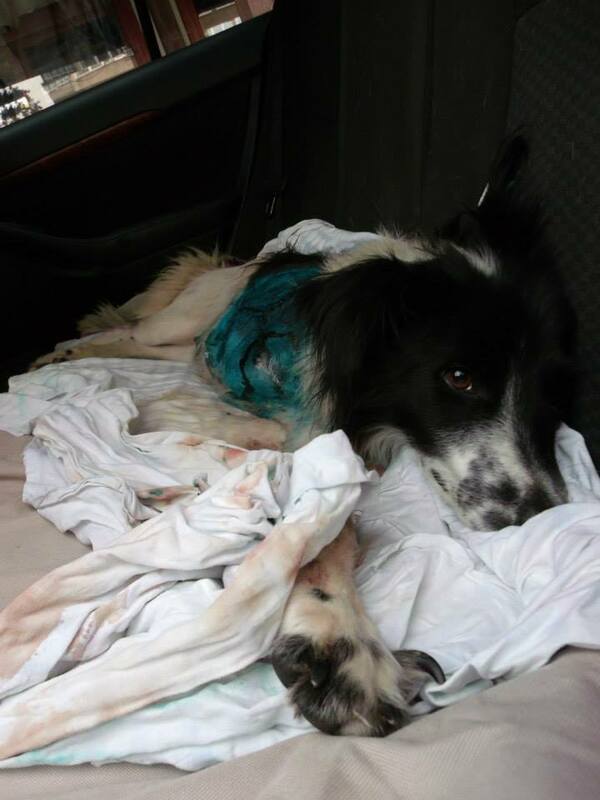 This beautiful dog, a stray on the streets of Sarajevo, was found in early July after being run over by a car. She was taken to a vet for a full examination. 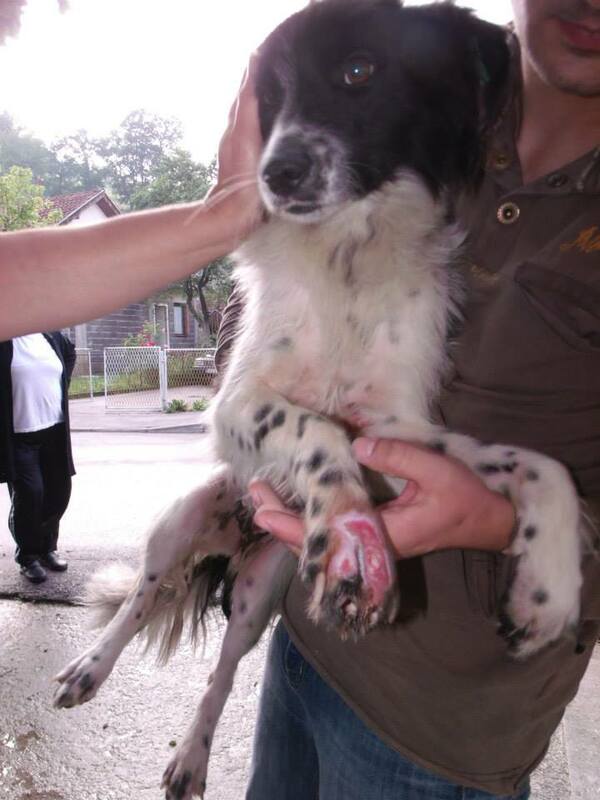 Sacha’s front leg had multiple fractures and the wound was very infected. Unfortunately the only option was a high amputation. She recovered well from this and with donations was able to be kept off the streets in pension. However now there are no more funds to keep her there. We are looking to put her in foster care, but funds will be needed for her food, and her vaccinations and microchip. 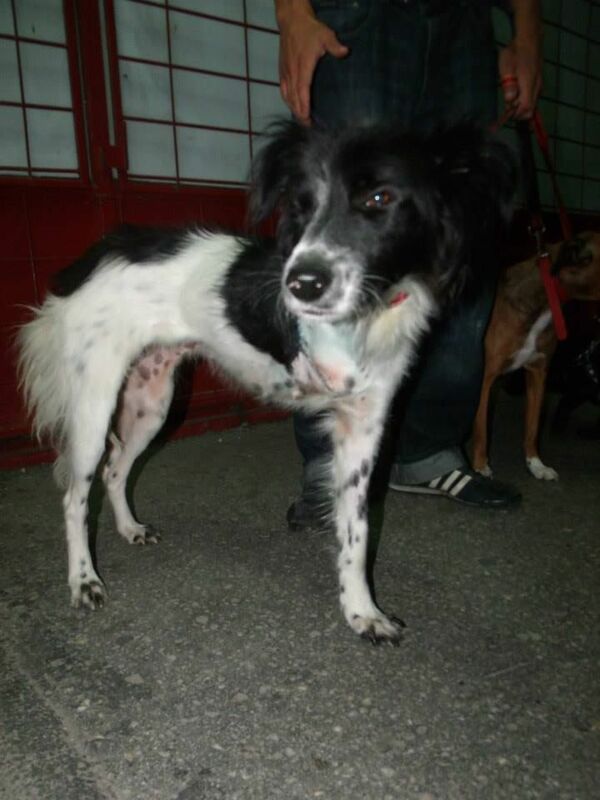 Activists are trying to find her a permanent loving home, can you help? Sacha is very lively girl even though she is handicapped. While living on the streets she lived on people’s lunch leftovers so she is still more interested in potatoes then dog food! She has no issues with other dogs but she haven’t been tested with cats yet. If you think you can sponsor this sweet dog, or help find her a home, please let us know: info@awabosnia.org. Donations can be sent as per the instructions below. Please make sure you mark it for ‘Sacha’ or send us an email. 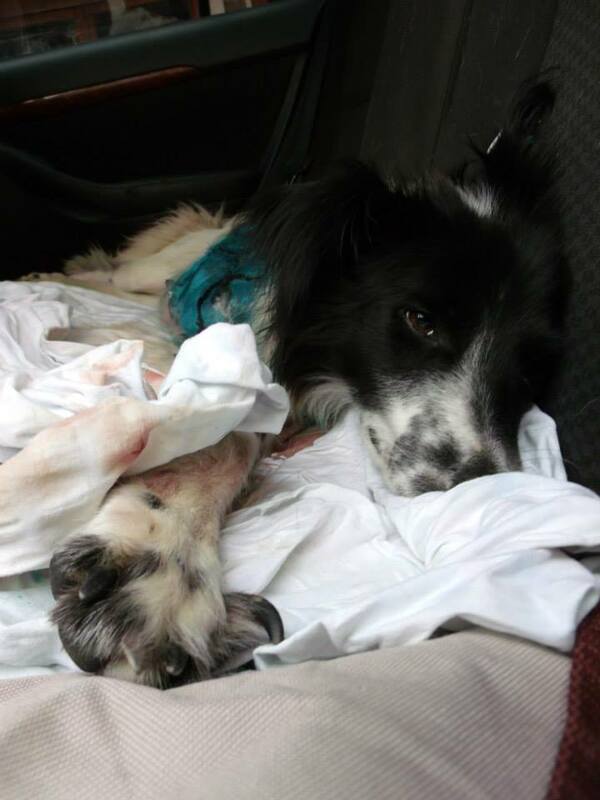 Sadly Sacha’s case is just one amongst thousands. Although Dogs Trust UK recently completed a spay-neuter project in Sarajevo of 3000 dogs (the original count was 11,000 strays), activists say they see more dogs on the streets than ever. Dogs are routinely abused, shot, used for bait in dog fights and worse. 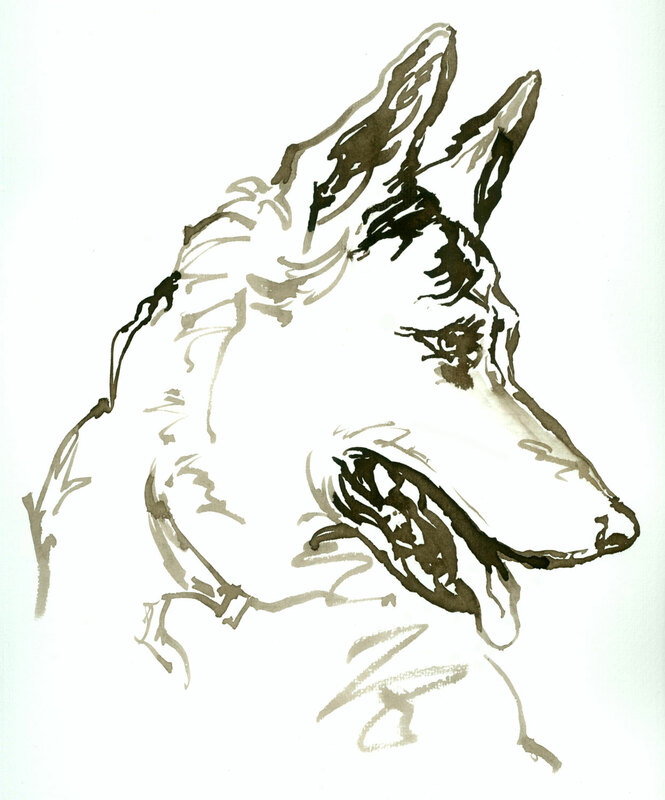 This entry was posted in Dogs needing home, Fundraising, Uncategorized, Urgent - dogs needing help by Sandra Jensen. Bookmark the permalink.